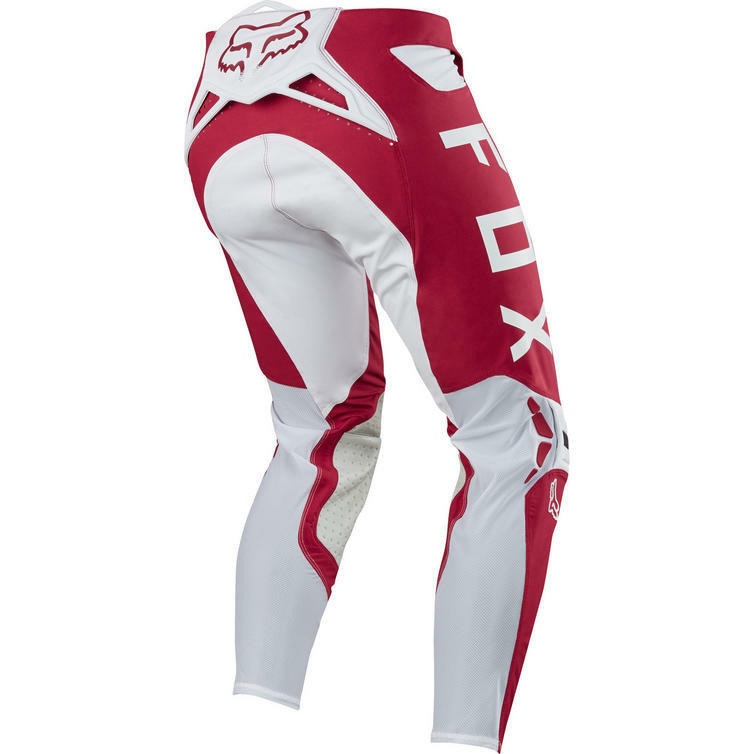 The Fox Racing Flexair Preest Motocross Pants are part of the latest Fox Racing collection. 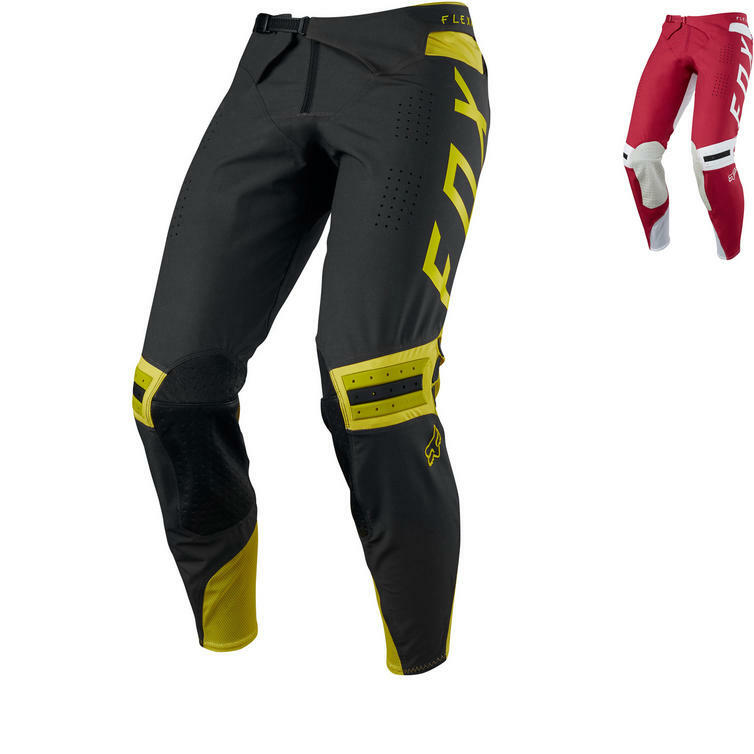 In 2015, the Flexair Pant was born - the embodiment of Fox's mission to maximize the experience of the world's best action sports athletes. It changed the industry. Fast forward 2 years and the pursuit continues. 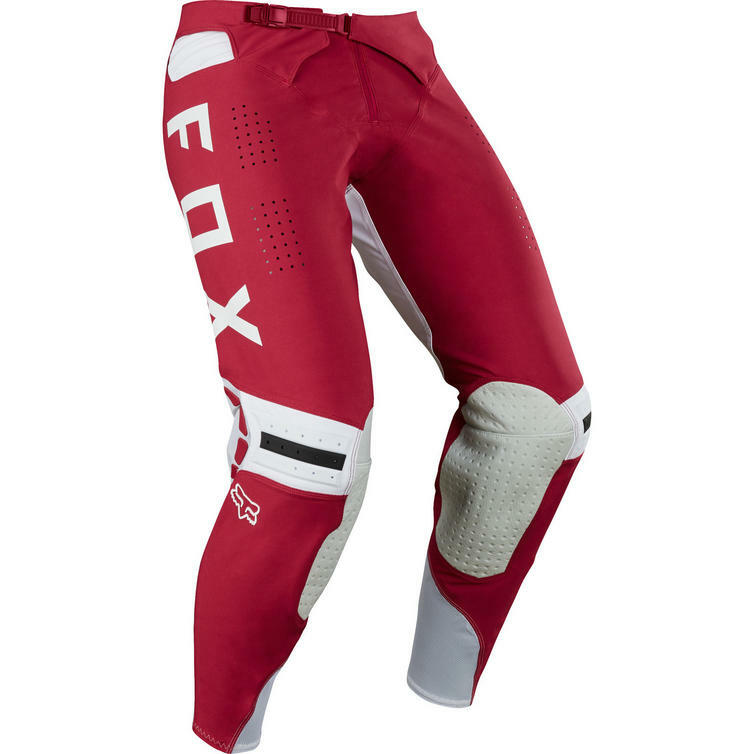 Fox's resolve hardened by race wins, and championships, the 2nd generation Flexair Pant picks up where the original left off, bringing a highly-evolved fit and multiple technical enhancements. With the proliferation of the new progressive riding style, the ability to continually adapt and modify your position on the bike is paramount. The new Flexair Pant features an entirely new chassis for drastically improved fit. 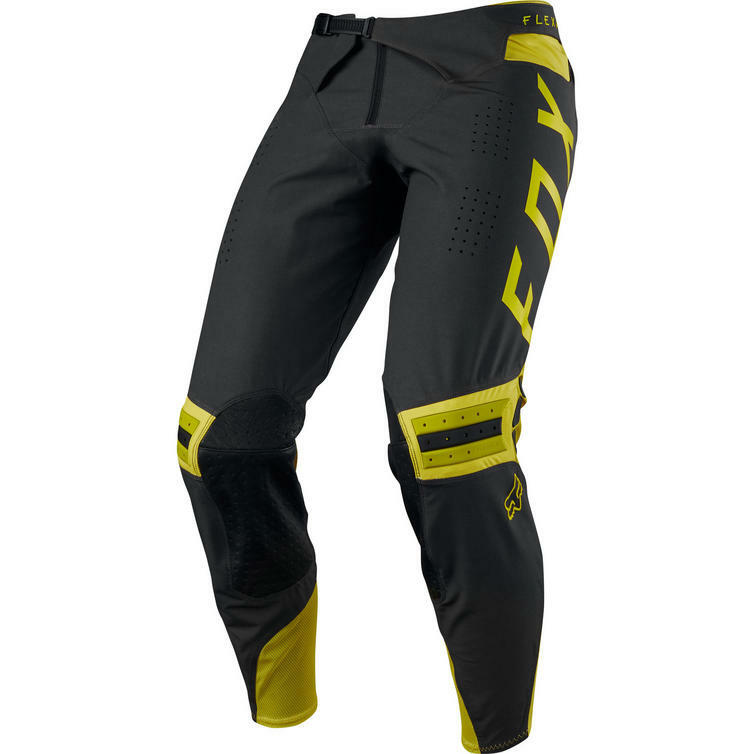 The main body is cut from durable, 4-way stretch TruMotion fabric for unmatched mobility. And a new knee design provides a sleek performance fit over braces by removing excess material, eliminating binding, and improving movement. 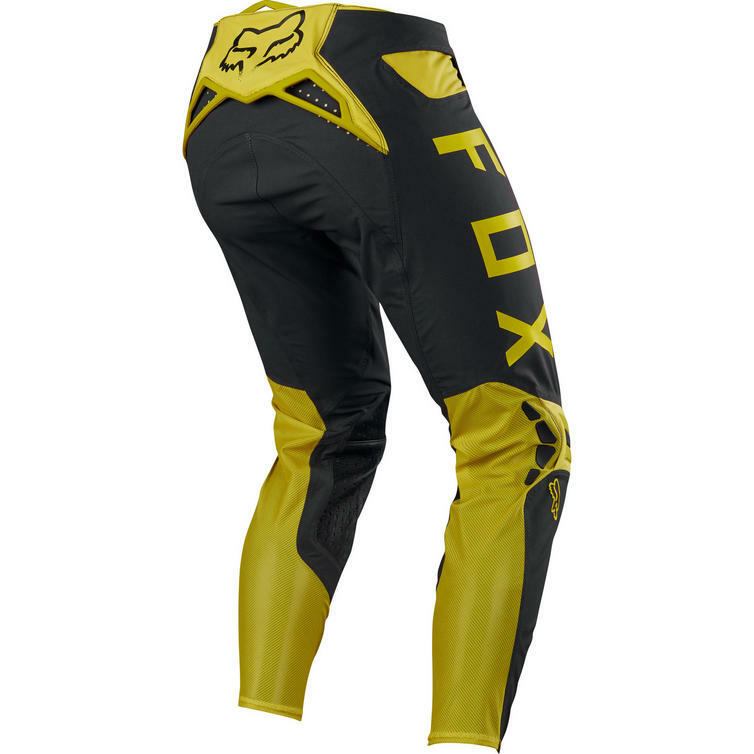 Not stopping at mobility, Fox also aimed to enhance rider comfort. 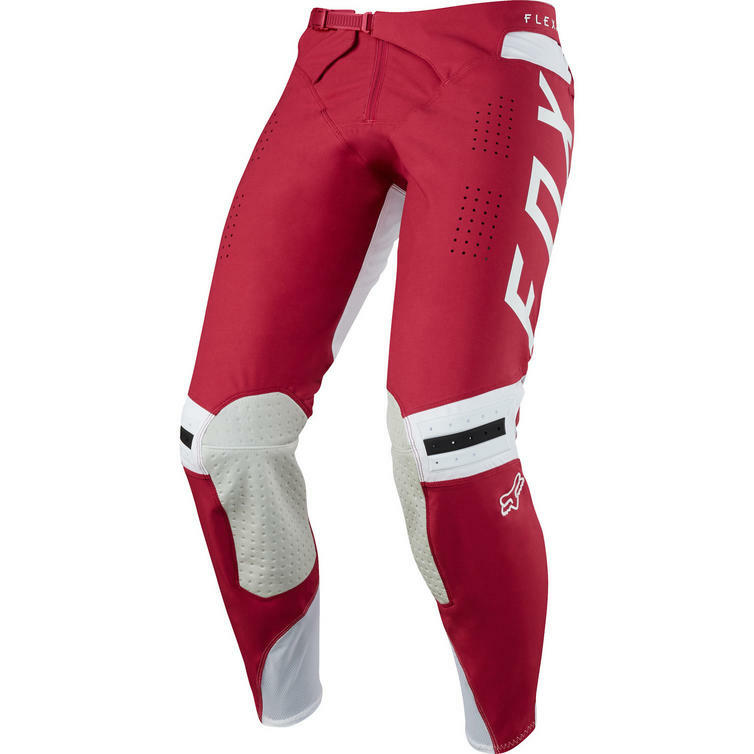 The updated waistband has a more secure fit for a distraction-free riding experience. 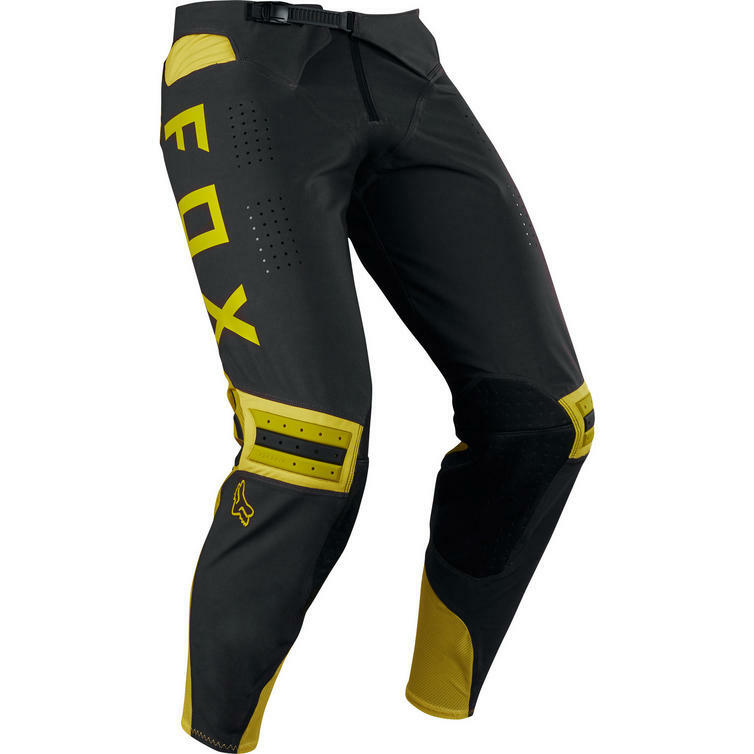 Fox eliminated the internal comfort liner to remove excess weight and heat. Strategically placed venting was incorporated to increase airflow and help regulate body temperature. And taped seams reduce chafing and increase comfort against bare skin.